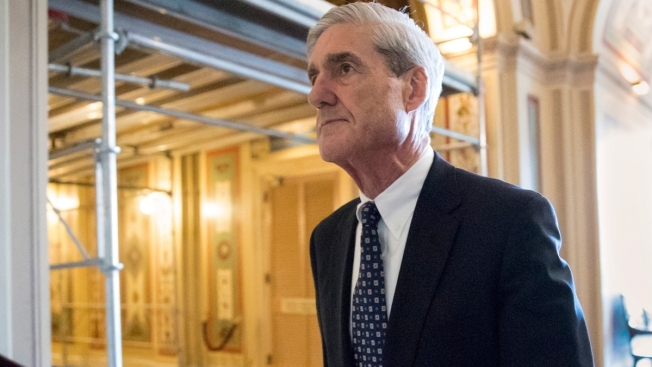 A request was granted Friday for a term extension for the grand jury that is hearing the federal case on Russian election interference led by Robert Mueller. Judge Beryl Howell, Chief Judge for the U.S. District Court for Washington, D.C., has extended the grand jury impaneled for the Special Counsel beyond its initial 18-month term. Lisa Klem, assistant to the Chief Judge, confirmed the news to NBC. “Grand Jury 17-1 will continue to sit. It has been extended,” she said. Klem did not say how long the extension would last. The extension is a sign that the Mueller probe will likely continue for at least the next several months. The grand jury was impaneled in July 2017 for a standard 18-month term and was set to expire this week before Howell's extension. Federal criminal procedure rules allow such extensions when a judge determines it is in the public interest. The extension can only last up to six months.